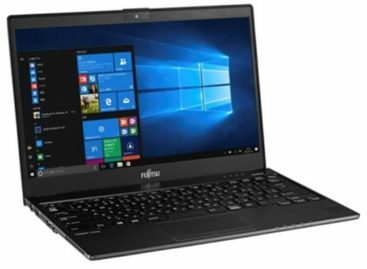 Do you know someone who is a novice PC user and who wants to have a crack at using a Windows-based laptop without it seeming intimidating? Maybe you have a child in your home who simply just wants to surf the net every now and then? The Asus Eee PC is just right for those people but it isn’t limited to those types of people. The newly-released Asus Eee PC is perfect for the mobile individual as it allows you to practically do anything with it as it is a Windows-powered laptop. This Asus release actually offers webcam functionality and most importantly Wi-Fi capability which allows users to access the Internet from any wi-fi enabled location. Users have access to applications such as the Firefox browser, Skype or even Yahoo! Messenger. One of the things that you will like about this compact laptop is that it is quite quick when you’re booting it up. The 512MB of RAM is enough for it to load the necessary applications. Because it doesn’t come with a lot of unnecessary applications, it will immediately allow you to get booted up and go online in a few moments. No long waits needed. Just no-nonsense computing the way it was always supposed to be.